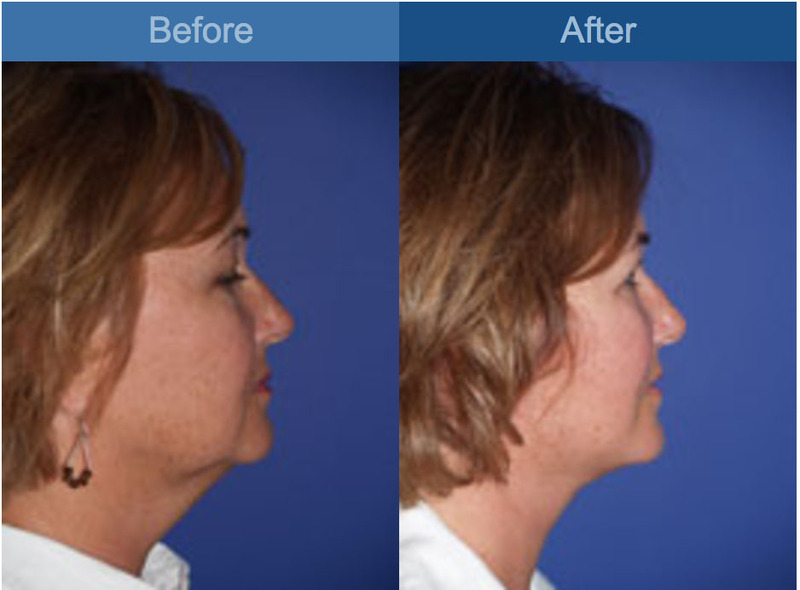 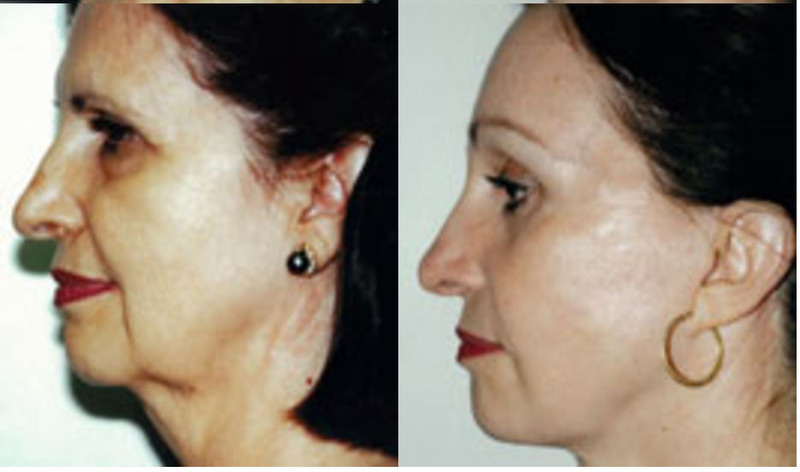 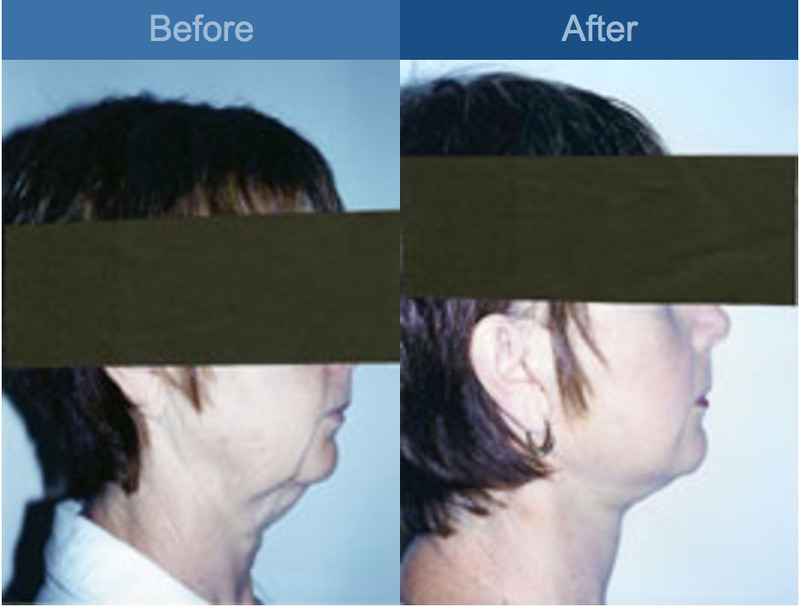 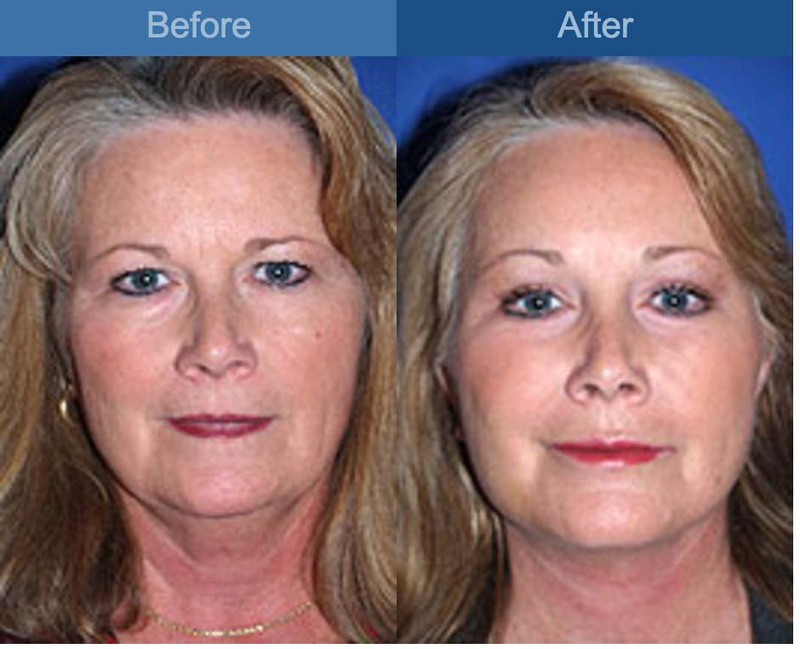 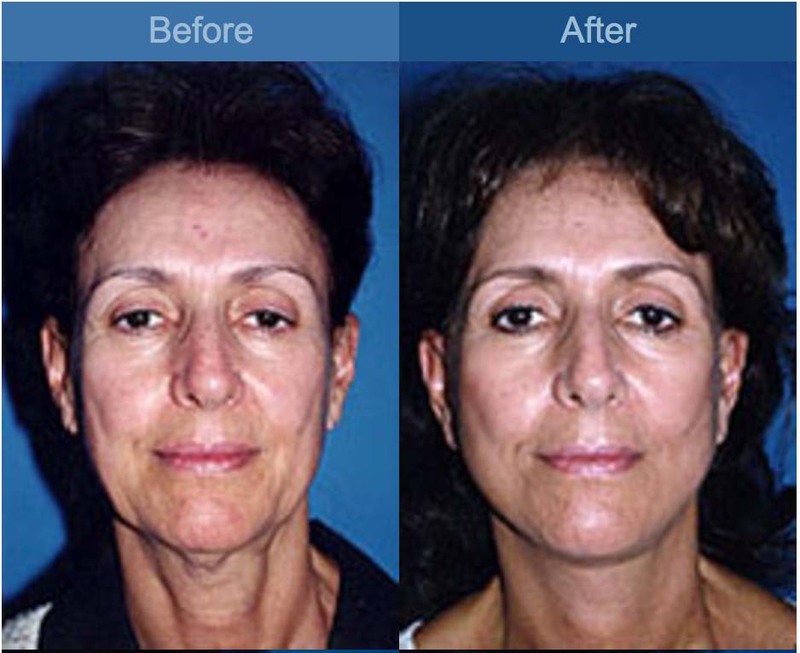 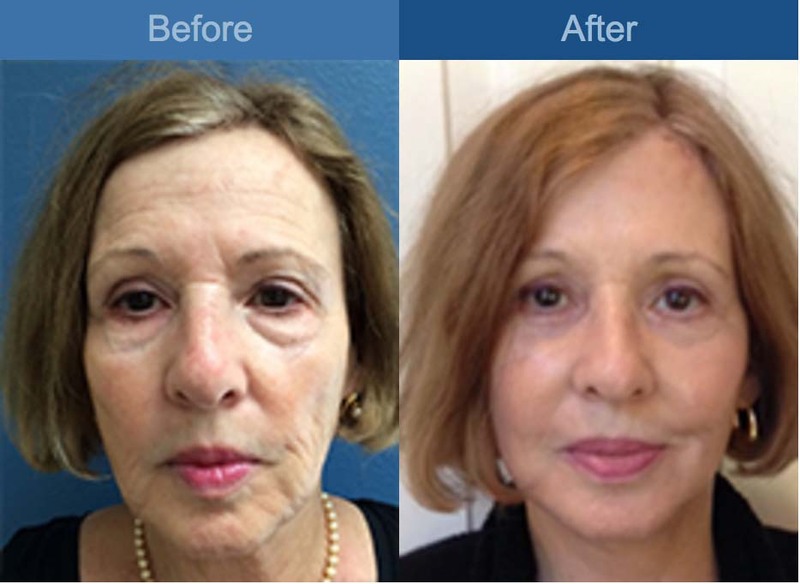 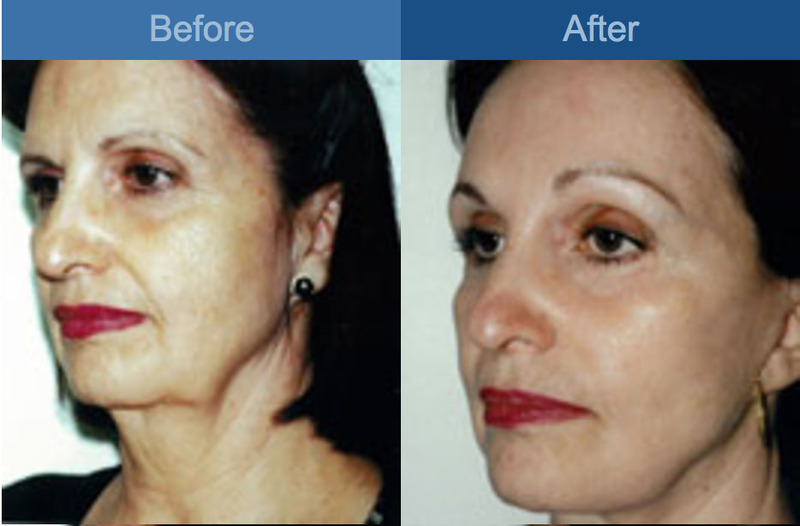 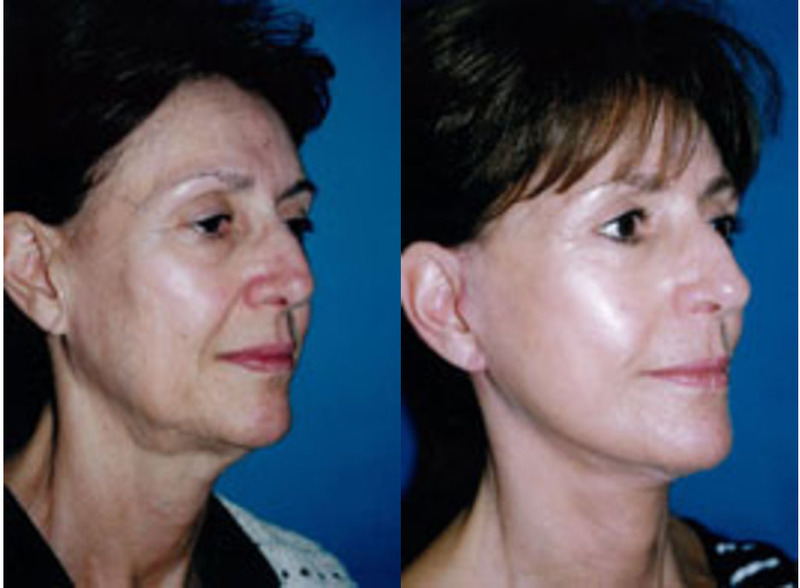 A facelift, technically referred to as a rhytidectomy, can improve the most visible signs of aging by removing excess fat in the neck and jowls, tightening the neck muscles, and tightening the facial and neck skin. 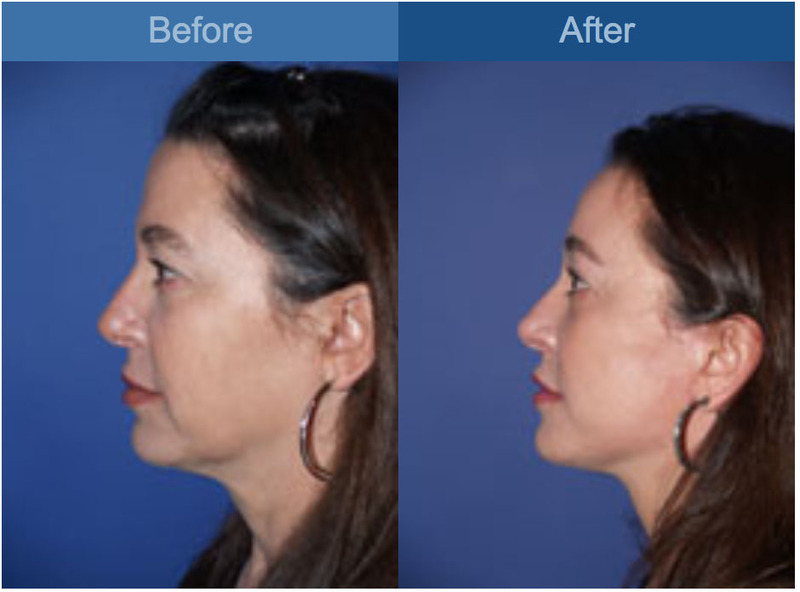 The operation is done as outpatient surgery and involves incisions that go in front of and behind the ear. 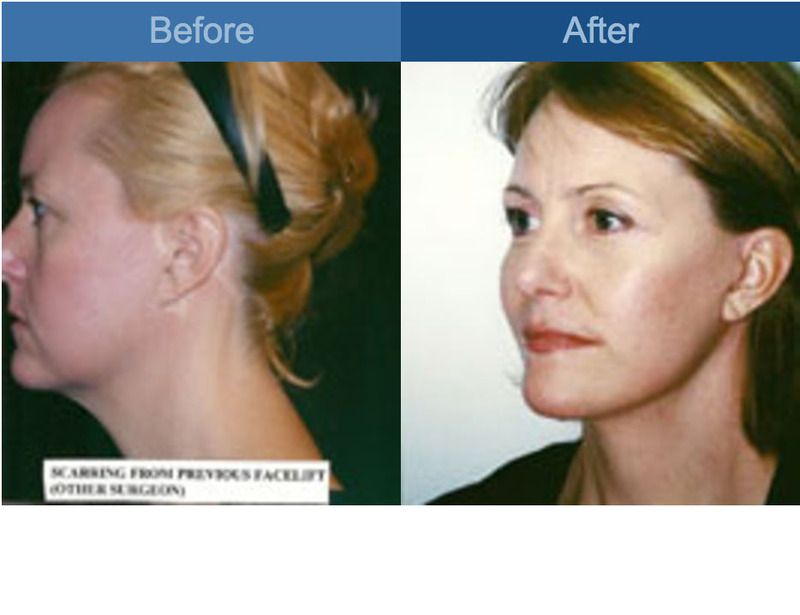 Only absorbable sutures are used to minimize visibility of the sutures and bruising is minimal.